Rafael Nadal defeated Nikoloz Basilashvili 6-3, 6-3, 6-7 (6), 6-4 on Sunday to become the second player to qualify for the 2018 U.S. Open quarter-finals, where he will face off against Dominic Thiem. 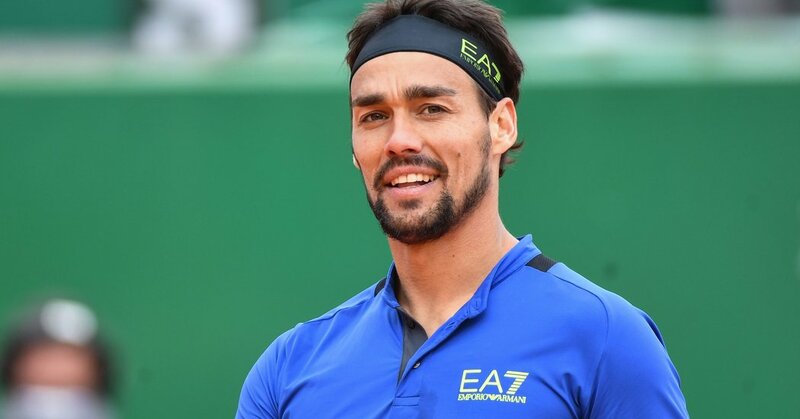 The Spaniard was in relentless form against his fourth-round foe, seeing him through to the competition's last eight for the second year in succession. Nadal exited the U.S. Open in the third and fourth rounds of the 2015 and 2016 tournaments, respectively. Three-time U.S. Open winner and defending champion Nadal looked to be back to his best after wobbling early on against Karen Khachanov in the third round before coming back to beat the Russian in four sets. This fixture was a daunting prospect for Basilashvili judging by the pair's first and only meeting prior to this, when the Georgian crumbled 6-0, 6-1, 6-0 at Roland Garros in 2017. It took Basilashvili only four games to beat that number of games taken against Nadal this time around, though the Spaniard's near-flawless service game hinted an underdog win would still be nigh on impossible. Basilashvili's form from the line was impeccable, too, conceding only one point in his first three service games, though that changed when Nadal changed tempo leading 4-3 and clinched the first break of the match. Basilashvili held doom at bay in the first set but fell at the first hurdle in the second, where Nadal went 0-40 and converted his break two points later as the Georgian hit a return long past the baseline. Recent injury concerns didn't look to play much of a factor in New York on Sunday, and again Nadal allowed the middle games to play out without overexerting himself, though Basilashvili's mistakes were aiding his cause. Nadal, as expected, enjoying a comfortable afternoon's work on Ashe. Leads Basilashvili 6-3 6-3. Not putting too much strain on that knee, managing the situation very well. But Basilashvili's determination to advance in New York didn't wilt, and he saved five break points to stay level on one game apiece in the third before breaking Nadal to lead for the first time in a set at 2-1. The success was short-lived, however, and though the Tbilisi native put on his most competitive set of the match, it wasn't sufficient to dethrone the competition's reigning ruler. Nadal broke back to level in the following game, and the pair guarded their serves well to battle at five games apiece. Basilashvili produced his best and in turn coaxed Nadal's finer touches, making it that much more painful a blow when his elder produced a fantastic backhand left to lead 6-5 before the Georgian forced a tiebreak. Nadal broke Basilashvili in the opener for a second time as the fourth set got underway, and although he suffered one of his own, the game plan appeared to now be more aggressive and accepting such mistakes. The fatigue really showed for Basilashvili, whose unforced error count had reached 59 by the end of the match, per the U.S. Open website. In contrast, Nadal committed only 19. Nadal will take on Thiem on Tuesday after he defeated Kevin Anderson 7-5, 6-2, 7-6 (2) earlier on Sunday, with the Austrian looking to continue his career-best run at the U.S. Open.